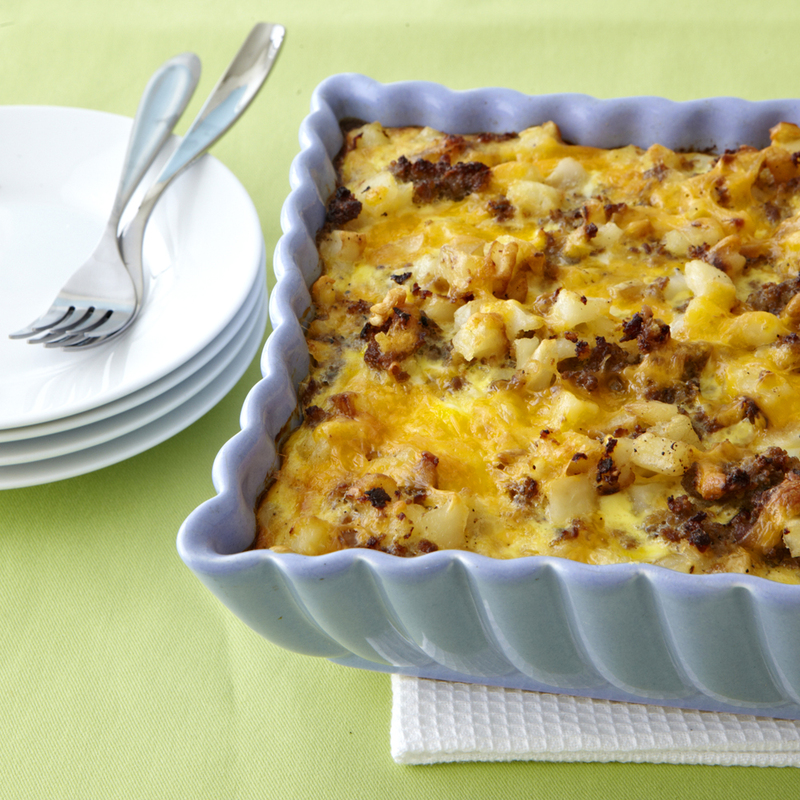 I love recipes with fun or unusual names, and No Peek Casserole certainly fits the bill. 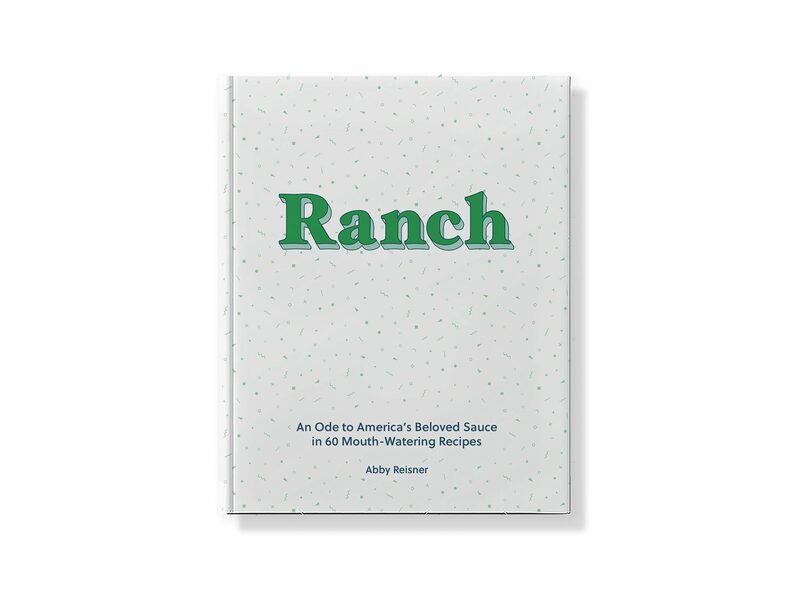 I first discovered this recipe some ten years ago on a coupon message board, of all places. My six-year-old son is picky, picky, picky about vegetables, so if I can find a recipe like this one that might make the vegetables, um, a little less obvious, it's worth a shot. I love mushrooms and will eat them any way I can, and this recipe gives me the chance. But my son and mushrooms? Not so much. But in this recipe I can hide them and he hoses the food as soon as he sits down at the table. Color me happy. Creamy, packed with flavor and crazysimple to make, this is delish served over buttered noodles. See the recipe for No Peek Casserole.